Aging Care formulated with penetrating collagen (moisturizing ingredient). 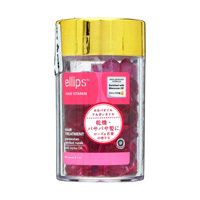 For transparent skin that is overflowing with radiance and resilience. 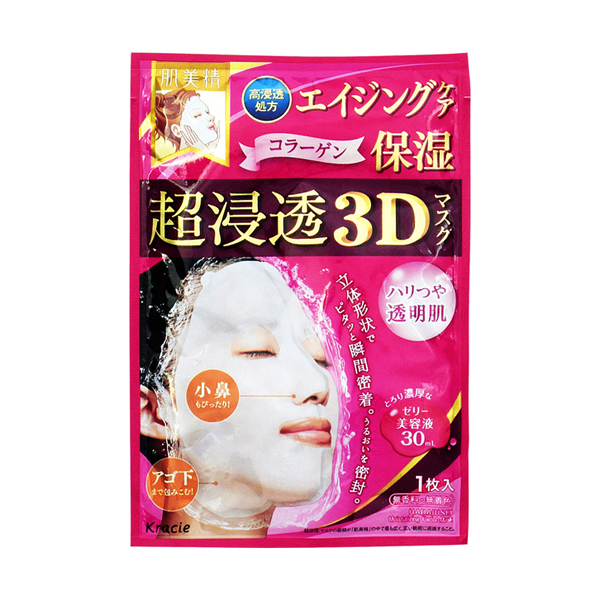 Super adhesive 3D Fit Mask and dense jelly beauty essence. The keratin-softening ingredient (lemon extract) softens the hardened proteins of the surface of the skin and the ingredients penetrate deep into the skin. ・Please take extra care if there is abnormality on your skin. 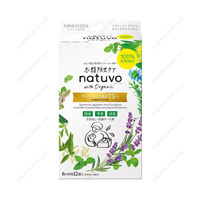 ・Please do not use when there is abnormality such as scarring, swelling, or eczema, redness, itchy irritation or color loss (eg. vitiligo etc.) When abnormality such as darkness appears, please stop using and consult a skin care physician etc. Symptoms may worsen if you continue to use as it is. ・Please be careful not to get in your eyes. Please rinse immediately if it does. 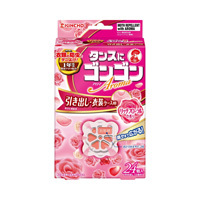 ・After sunburn please do use the product until the redness of the skin or hot flushing has subsided. 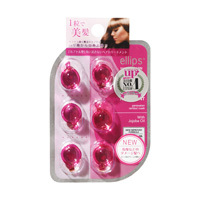 ・Please do not use it for a long time or sleep while wearing mask. 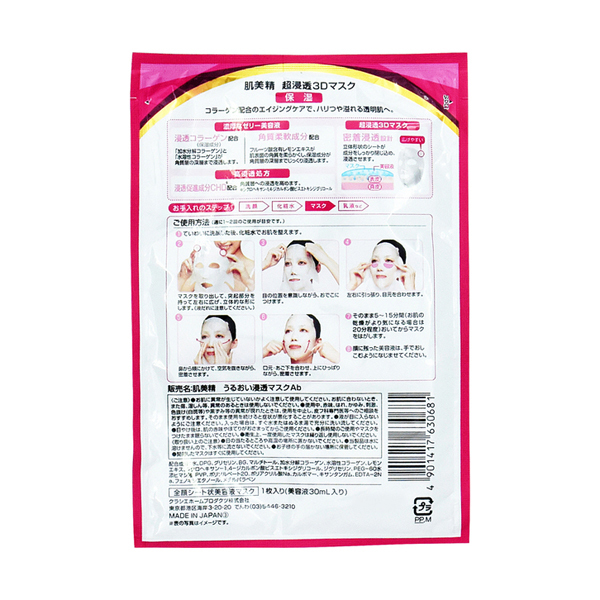 ・Do not re-use masks for good hygiene. ・Do not keep it in a place exposed to sun or high temperature. 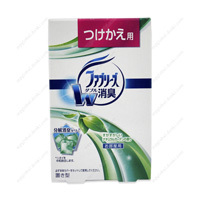 ・Because this product will not dissolve in water, please do not flush it to sewer. ・Please put it out of reach of children. ・Please use the opened mask immediately.